Surgical dentistry is designed not only to preserve, but also to restore teeth. Today it is an independent clinical discipline in modern dentistry, because the tasks it solves are so vast, that they require a narrow training of specialists. Although often for the quality preservation and restoration of the dentition requires the joint work of a dental surgeon with other specialists – orthopedic and therapist. 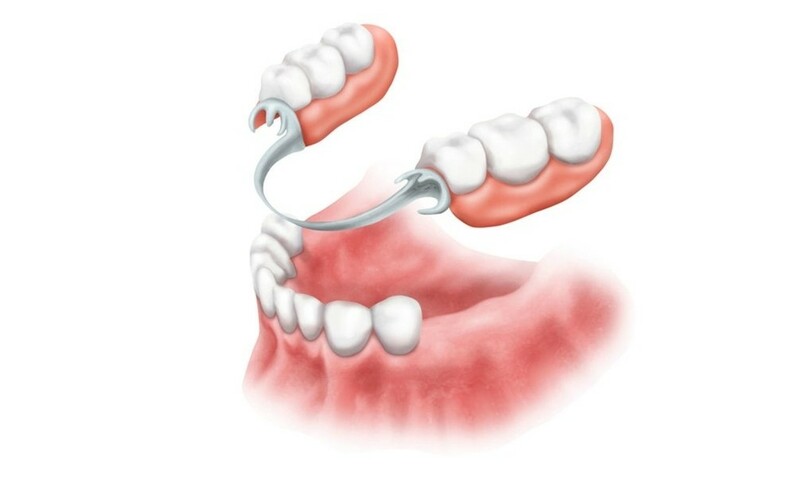 Forced removal of the tooth can be called only a stage on the path of dental treatment, for example, when correcting an incorrect bite or for eliminating the trauma from the wisdom tooth to the surrounding mucosa. 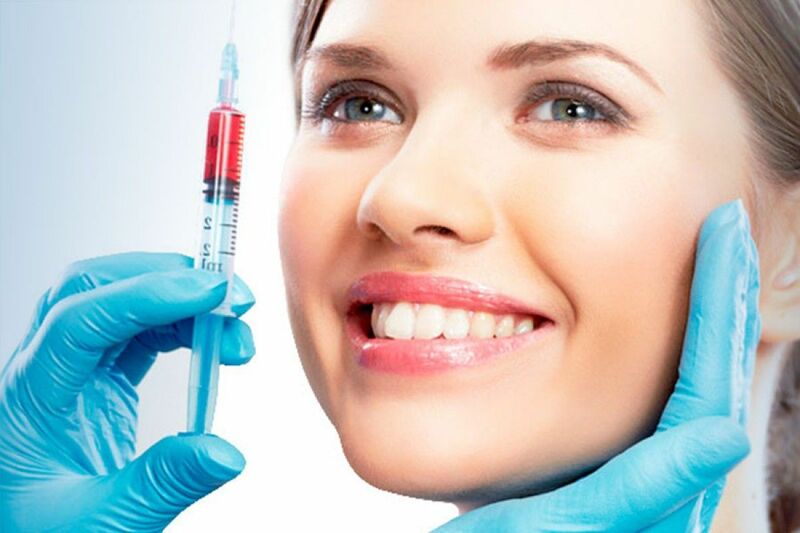 In the dental clinic NikaDent all operative manipulations are carried out painlessly, using modern types of anesthesia. 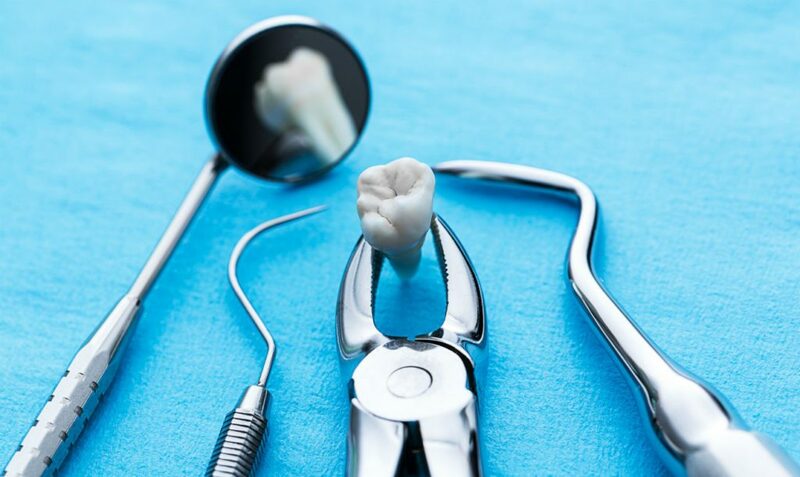 Basically, surgical dentistry is a complex of therapeutic measures, that are performed in strict sequence using methods not only of surgical, but of therapeutic and orthopedic dentistry.